Home Blog Medicine in Retreat? In past centuries, simple infections often proved fatal. A scratch from a thorn or small wound inflicted by a rusty nail was something to be frightened of. A tiny number of bacteria introduced to the bloodstream could multiply like wildfire and rage through the body, placing vital organs under huge and sometimes fatal strain. Someone who was young, fit and healthy could suffer a minor injury and be dead of infection within in a week. Then a new class of drugs was discovered: antibiotics like penicillin. They could kill bacteria even in tiny doses. Suddenly doctors found that they could perform miracles. Patients who would once have died were rescued with a single injection or course of tablets. This was the dawn of what some have called the golden age of medicine, when centuries-old dreams were realized and doctors finally had powerful and effective weapons in their never-ending battle with illness and injury. And it wasn’t just human beings who benefited: on farms and in veterinary surgeries around the world, vets were able to save the lives of sick animals in the same way. It’s little wonder, then, that Sir Alexander Fleming, the discoverer of penicillin, received the Nobel Prize for Medicine in 1945. 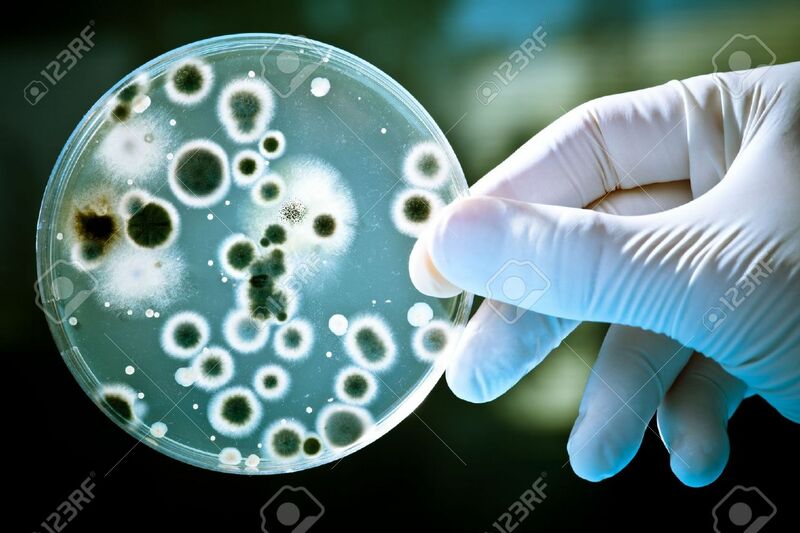 He had noticed that unwanted mould growing in a Petri dish had killed the bacteria that had once been flourishing there. His shrewd observation led to the development of a drug that saved thousands of lives during the war and would go on to save millions more in the decades to come. But Fleming was more than a good observer and researcher: he was a prophet too. In his acceptance speech for the Nobel Prize, he issued a warning about his wonder-drug. If it was used carelessly and wastefully, he said, bacteria might develop resistance to it. Seventy years later, his fears have been all too horribly realized. Antibiotics have indeed been used carelessly and wastefully, and bacteria have developed frightening levels of resistance. Worse still, separate strains of bacteria are able to exchange genes for antibiotic resistance, creating so-called super-bugs that are claiming the lives of more and more people around the world. There is a real danger that one of medicine’s greatest advances will turn into a retreat. If antibiotics lose their effectiveness, we will return to the bad old days when a small scratch or graze could rapidly prove fatal. What went wrong? It’s a simple case of evolution in action. The more antibiotics are used, the more chance there is that a few bacteria will be able to survive thanks to a random mutation. Because bacteria breed so fast, those few can soon become many. And antibiotics have been used very widely. For example, they’ve routinely been added to the food of farm-animals to promote quicker growth and heavier weights. That is a recipe for disaster and disaster has duly arrived. Inappropriate use of antibiotics in human medicine is also widespread: too many people are unaware that antibiotics are useless against viral infections like those responsible for colds and ’flu. Every time they’re used inappropriately, bacteria get further chances to develop resistance. So is the golden age of medicine turning to dross? Many experts fear that this will be the outcome, but there is still time to change some bad habits and slow or stop, if not reverse, the spread of super-bugs. And medical researchers may still save the day. The rush of new antibiotics that were discovered from the 1930s to the 1960s has now slowed to a trickle, but we may be on the verge of being able to design drugs to strike at genetic vulnerabilities in bacteria. Nano-technology, or the use of machines that operate or exist on a microscopic scale, offers the prospect of bacteria-killing micro-robots. The war is not over, but the rise of bacterial resistance has been a sharp lesson for doctors and scientists. We can never be complacent in our struggle to defeat the ills that afflict us. Even creatures as simple as bacteria can defeat human ingenuity and effort.